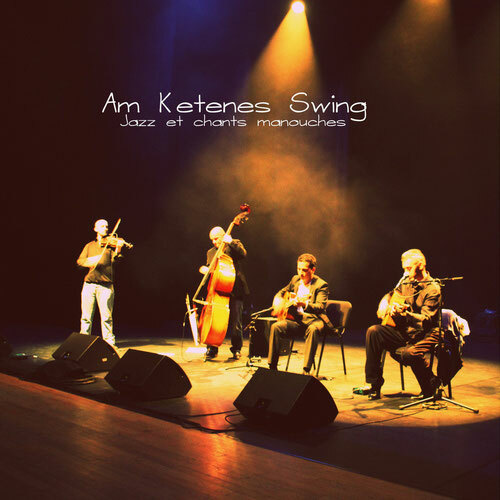 This is the Web site of the french Gypsy Jazz band, Am Ketenes Swing. 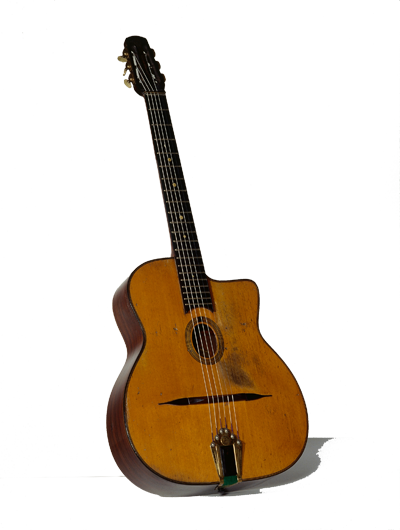 and enjoy other Jazz Manouche and Gypsy music. Am Ketenes is on Facebook.